happy Cake day Lord Steff of Techpond land? Happy Birthday Steff! You coming for a celebration drink on the 22nd? Argh, I missed it by 39 mins!! Happy birthday for yesterday, Steff!! Doh, missed it by seconds... approximately 48,420 of them. Happy Birthday for a few seconds ago, Steff! 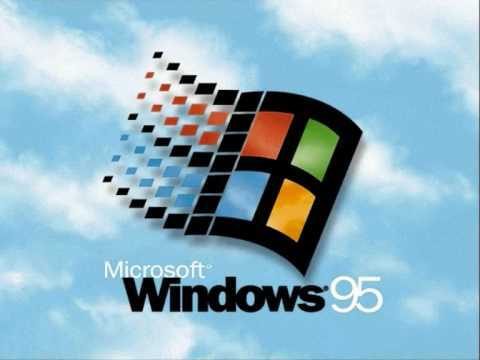 Belated happy birthday to Windows 95! 20 years old!! Happy birthday Toddeh!! Have a cake filled day!